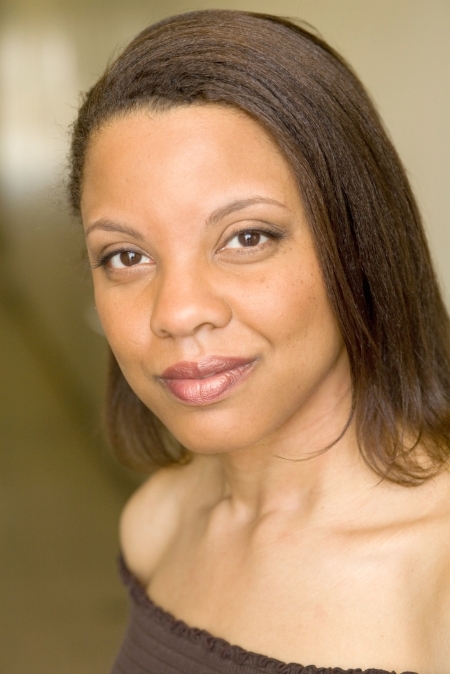 Lynelle is a Writer and Director, whose first writing job was on Army Wives. Her first actual job was as a pilot in the Air Force. She flew the plane that refuels other planes while IN THE AIR. She is currently one of six participants the Film Independent Episodic Writers Lab. Originally, she wanted to be a space pirate. Like Han Solo. She has a BS in Engineering and an MFA in Screenwriting. She was already a grown up while the rest of us were trying to figure out who we were in our 20s. Not to brag, but this is a really good conversation.